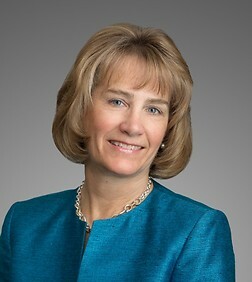 Nancy Baldwin Reimann is a partner in the Tax and Estate Planning Practice Group in the firm's Los Angeles office. Ms. Reimann's practice encompasses estate planning, probate and trust administration, and fiduciary litigation. She creates plans for the transmission of individual wealth, including ways to minimize gift, estate and generation-skipping taxes on the transfer of closely-held business interests and other family assets. Ms. Reimann also advises fiduciaries regarding the administration of trusts and estates, and represents clients in trust and estate litigation, as well as estate tax audits. A unique area of her practice involves counseling lenders on making and enforcing loans and other credit accommodations (security interests, guarantees) that involve deceased obligors or trusts.